Government Funded Flu Shots arriving this Friday! 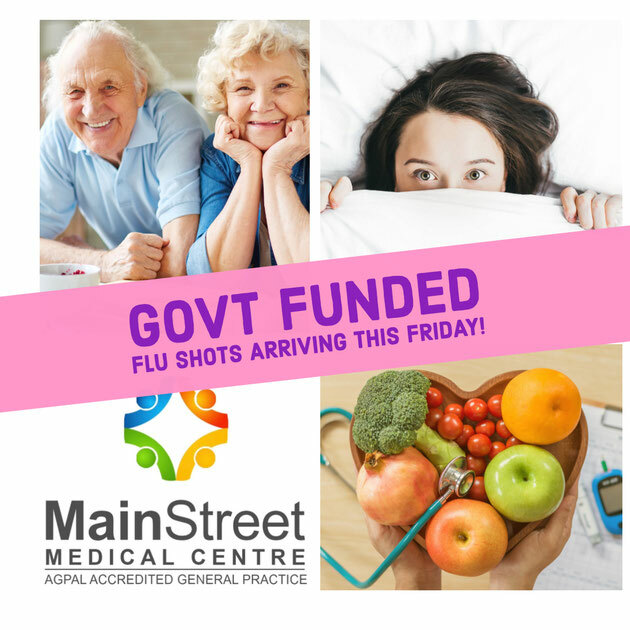 Government Funded Flu Shots arriving this Friday 29 March 2019! people aged six months and over with medical conditions which increase the risk of influenza disease complications. In 2019, four age-specific quadrivalent influenza vaccines will be available for people aged under 65 years. For those aged 65 years and over, an enhanced trivalent vaccine will be available. It important to get the influenza vaccine each year, as the virus changes each year. Getting the vaccine from April will provide protection before the peak influenza period, from around June to September in most parts of Australia. 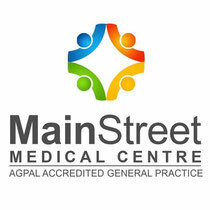 Book online www.mainstreetmed.com.au or call 07 41283644 to make your appointment!